Since 1978, our verified security systems have given dentists the fastest possible response time due to our unique sound detection technology. The average response time to a Sonitrol dispatch is seven minutes. Faster detection and faster response time means greater protection for your employees, your facility and your equipment. We provide businesses in Everett, Seattle, Tacoma, Portland and Boise with top quality audio security and look forward to learning your business’ unique challenges. You know prevention and early detection saves money, time and losses. Sonitrol Pacific’s access control solution allows you to give your patients’ private information a higher level of protection. You can control and monitor who has access to sensitive areas. 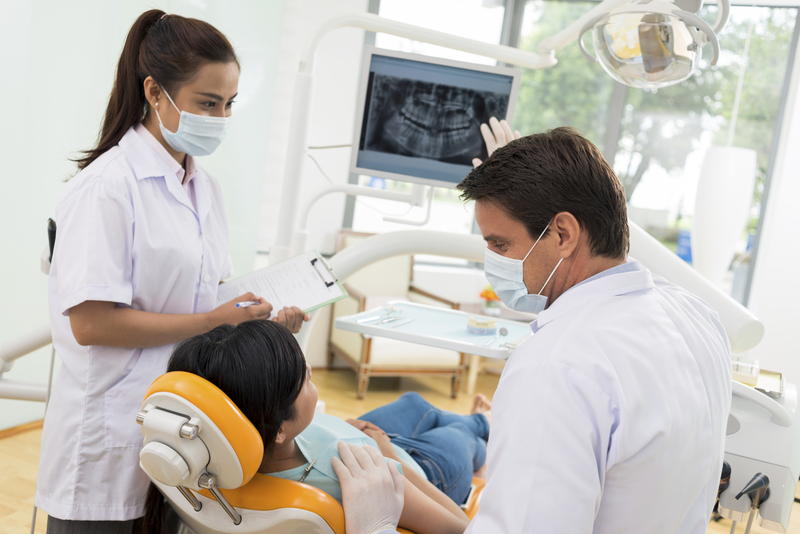 Our consultants have the expertise you need to design a custom electronic security system that protects your dental office.